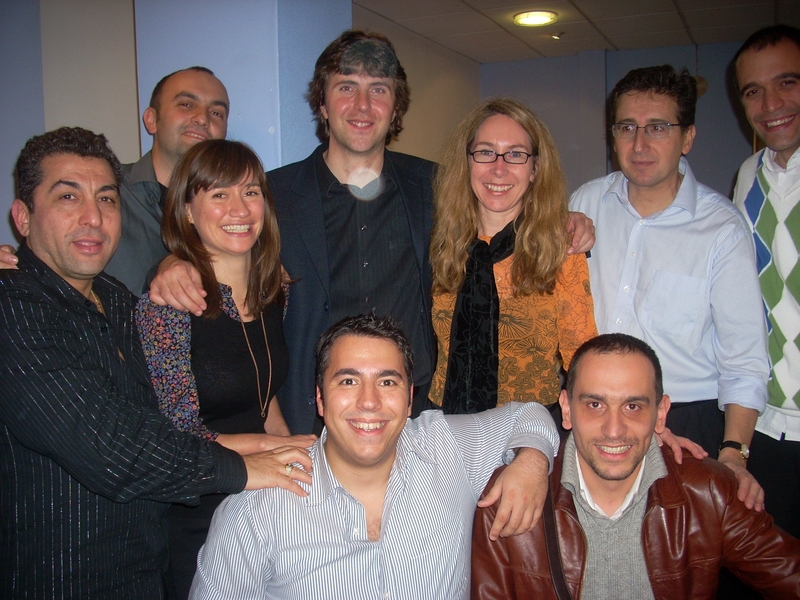 Michael Ellison has been commissioned by the BBC to compose a work for symphony orchestra and traditional Turkish ensemble to serve as the finale to the BBC Symphony Orchestra‘s Diverse Orchestras Week: Discovering the Music of Turkey, 2008. 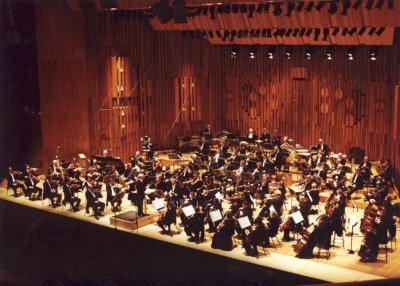 The world premiere performance of the commissioned work by Ellison will be heard on 21 November, 2008, in two concerts at Maida Vale Studios in London. This is the first time in the history of the BBC SO’s Diverse Orchestras project that a finale piece has been commissioned, and is the first known UK commission to use such musical forces.